County Care Berkshire is a home care company led by Registered Nurse, Charlotte Evans and Social Worker, Carolyn Jarvis. 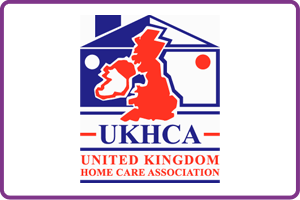 We have an experienced team of trained carers able to meet the needs of people requiring care and support at home. You might be looking for simple day to day support surrounding your daily living needs or require more specialist support based on your specific health condition or disability. Either way County Care Berkshire will work to provide a bespoke care plan and service that is right for you. Where more specialist support is required we are confident our trained and committed staff will provide thorough yet sensitive care and support. This can include working with Assisted ventilation, cough assist, PEG feeds, bowel management and more. Many of our staff already have experience working with complex conditions, the equipment and techniques required and understand the importance of meeting the individual client needs. Care needs do change over time and carers will be fully trained to adapt to the changing needs to remain fully confident in their role. 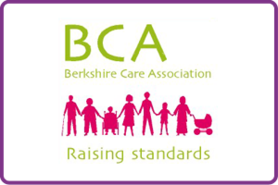 Each member of County Care Berkshire staff receives an annual performance review and regular supervision meetings. 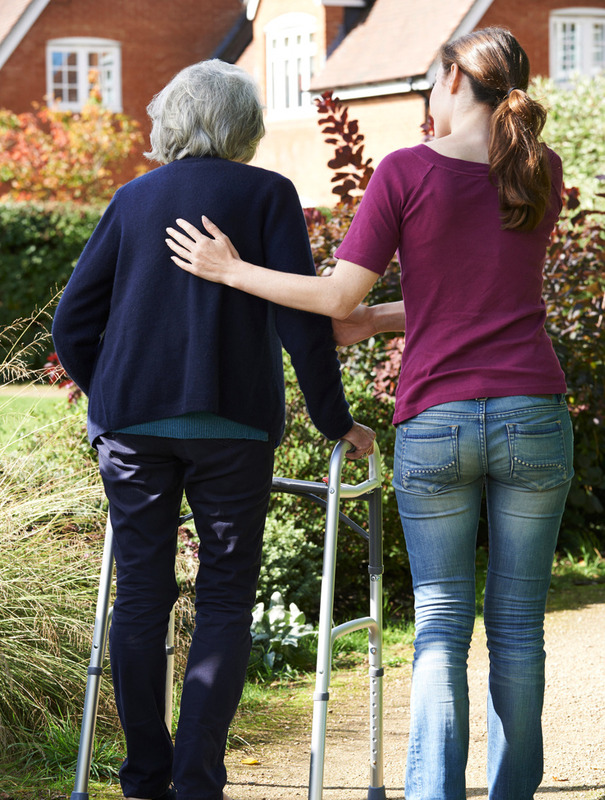 When providing personal care, County Care uphold and believe in all the values of dignity, respect and privacy that are so important to our service. See listed the types of support we expect to provide during our care visits. SPECIALIST CARE Many of our staff already have experience working with complex conditions, know the equipment and techniques required and understand the importance of meeting the individual client needs. Training is provided and because care needs do change over time we ensure carers will are fully trained to adapt to the changing needs and thus remain fully confident in their role. Each member of County Care Berkshire staff receives an annual performance review and regular supervision meetings. Depending on the condition, specialist care for adults and children may be needed permanently throughout the day and night or limited to a number of visits per day. Some of the areas which may require more complex care provision are listed below. 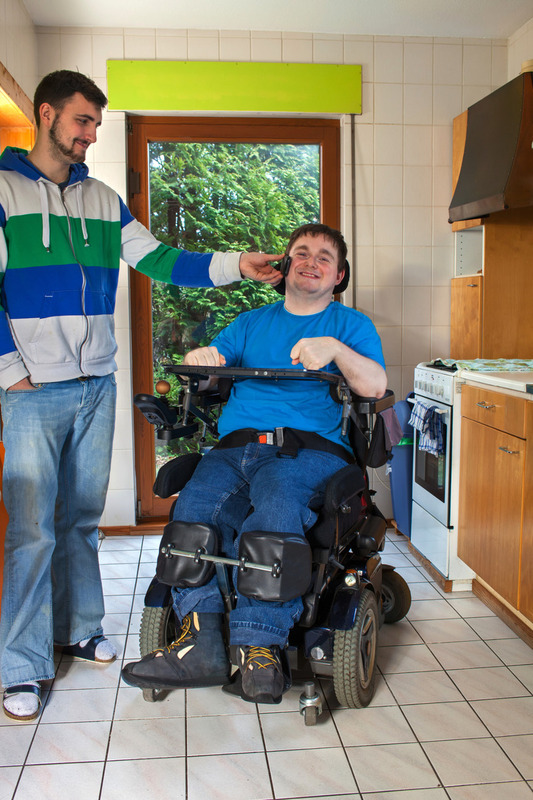 All our carers are trained in moving and handling techniques so that transfers can be made effectively. In partnership with the family, GP and Community Nursing team we regularly review our care packages to ensure the individual’s health needs continue to be met. We firmly endorse the importance of customer choice in our care planning and want you to retain independence wherever possible. A neurological condition may often result in some degree of disability. Some neurological problems or conditions are present from birth (congenital), some are hereditary (genetic) and others have a sudden onset due to injury or illness, such as a head injury or stroke. There are over 350 known neurological conditions. Some conditions, such as head injury and stroke, with the right treatment and support, may make a good recovery. Other conditions, such as muscular dystrophy and motor neurone disease, are degenerative (symptoms worsen over time). At County Care our experienced care team help support people with all neurological conditions which could include, stroke, cerebral palsy, multiple sclerosis, Parkinson’s disease, epilepsy and rare neurological conditions such as Prions disease. We work closely with the whole family and professionals such as your GP and community nursing team to ensure your support package meets all your needs. Our ultimate goal is to help you to retain a dignified, fulfilling and independent life. There are up to 850,000 people living with dementia in the UK. On top of this astounding figure, millions of others are affected indirectly, regardless of background, education, lifestyle or status. After the initial diagnosis of a dementia related illness, families are most often faced with difficult decisions about how to provide the care their loved ones need. Those separated by great distances must make sacrifices whilst parents with children are faced with the increased stress of balancing work and family. 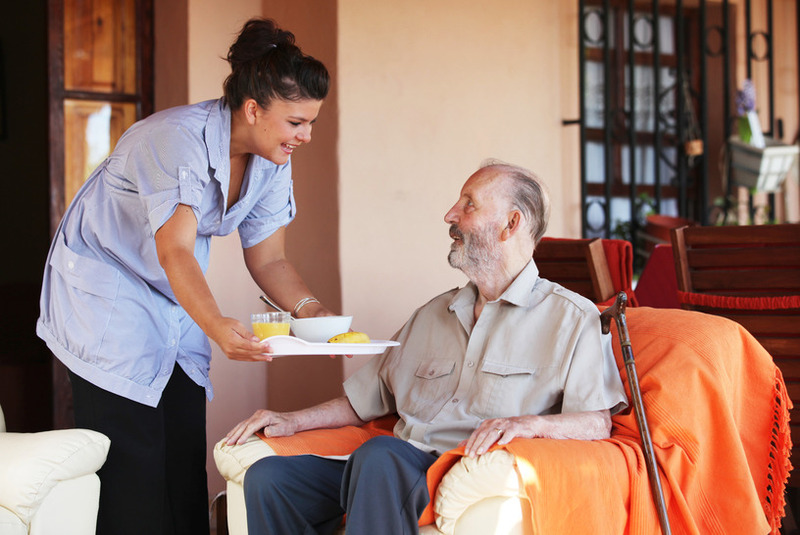 Nursing care homes and retirement centres often seem like the only option available. You do have a choice though and we can help you make it. County Care have a team of senior carers who are trained in dementia care and who have many years’ experience in caring for people with dementia and Alzheimer’s’. We recognise how important it is for those with dementia to maintain their independence for as long as possible and to remain within a familiar home environment, surrounded by their personal belongings. We recognise the importance of consistent care and routines and therefore wherever possible will have a key worker assigned to your family. We work hard to support the whole family and to provide the best possible care to their loved one. Paralysis or disability caused by brain or spinal injury can have a huge impact on the health and well being of individuals and their families. Full care and support packages may be required. Brain injury resulting from accident or illness is often referred to as Acquired Brain Injury (ABI). Traumatic brain injury (TBI) is the result of an impact to the head. Examples might be a car accident or a fall. Non-traumatic brain injury: some professionals call this ‘atraumatic brain injury’ is often the result of something like meningitis or a brain tumour. People are likely to have to make big changes to their lifestyles due to the effect of the condition on their physical abilities and their sense of perception, memory, judgement and reasoning. They may become less independent and require more physical and emotional care and support in their daily lives. These conditions affect both children and adults and in many cases cause long term problems without the prospect of a cure. When the spinal cord is damaged, the communication between our brain and the rest of our body is disrupted, resulting in a loss of movement and sensation from below the level of injury. Damage to the spinal cord can be caused by a trauma like an accident, or as a result of infection or disease. County Care provides both practical and complex care and support to help people retain a dignified and fulfilling life. At this very difficult time we fully recognise the importance of dignity and privacy. Our experienced care team will aim to provide practical and emotional comfort and support to the whole family. We work in partnership with your GP and community nurses to provide compassionate care at home keeping your loved one as comfortable and peaceful as possible. Whether by relieving pain or any other distressing symptoms, our carers approach our patients with the utmost dedication and respect. Charlotte Evans, the clinical lead at County Care has valuable nursing experience in palliative and end of life care and is on hand to advise the care team as required. From an hour a week to 24 hours a day including waking night care. Our minimum call time is 45 minutes. County Care Berkshire will come to your home and assess and recommend the most suitable care package for you. It may be that more than one carer is required at each visit. For when you want to know that someone else is there should they be needed. County Care Berkshire can provide a trained carer to sleep at your home throughout the night so that they are on hand and able to raise an alarm should this be needed. When an individual requires ongoing care and support, 24 hour care may be the best solution and can be the preferred alternative to moving to a Care Home. It may be that you are looking for cover for a loved one you normally care for so that you are able to go away for some respite or it may be for the longer term. Full time live in care can also be provided County Care and we will work with you to find the right person to match your needs. Many older people do wish to remain at home, surrounded by their personal belongings whilst maintaining important links with local family and friends and community. 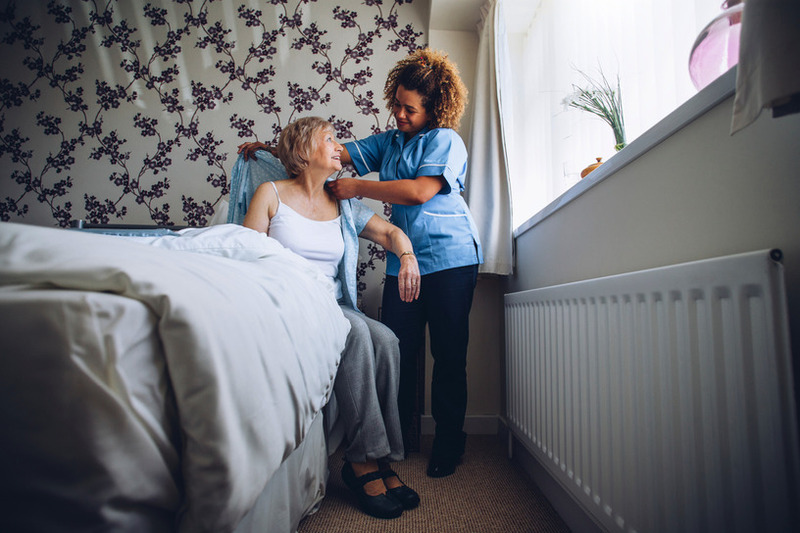 At County Care Berkshire, we offer our patients the freedom to choose independence and the comforts of life at home. Our customers value a sense of companionship, someone to talk to and get out and about with. It is in this spirit that we carefully match our carers to your family and with ongoing support from the management team we help to ensure a smooth introduction to 24 hour care. 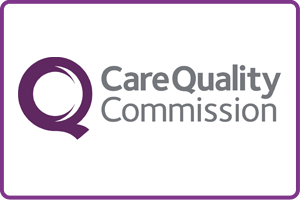 County Care Berkshire is regulated and approved as a service provider by the Care Quality Commission (CQC) in accordance with the Care Standards Act 2000.